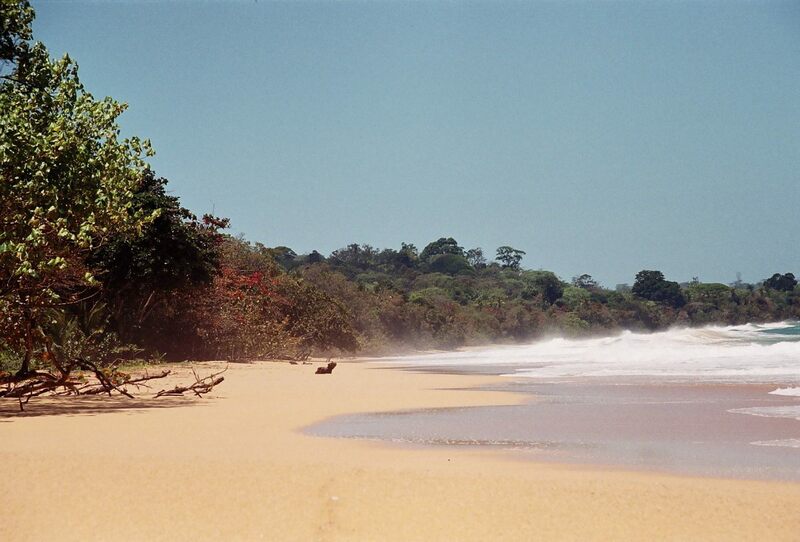 Unfettered by tourist crowds, Panama’s natural gifts shine. 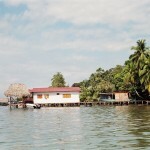 In fact, Panama’s highlights are still very much off-the-beaten-path destinations, though it’s likely that this will change in the years to come. 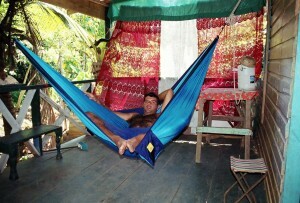 We went there after the recommendation of a Greek we met in Costa Rica, Giorgos or Papi, as we used to call him. Although added at the last minute to the overland tour in Central America that Nikos, Dimitris and I took, for me it’s still in the highest positions as a destination. Papi was right. Thank you, man, wherever you are. So the trip started as soon as we passed the Costa Rican border. 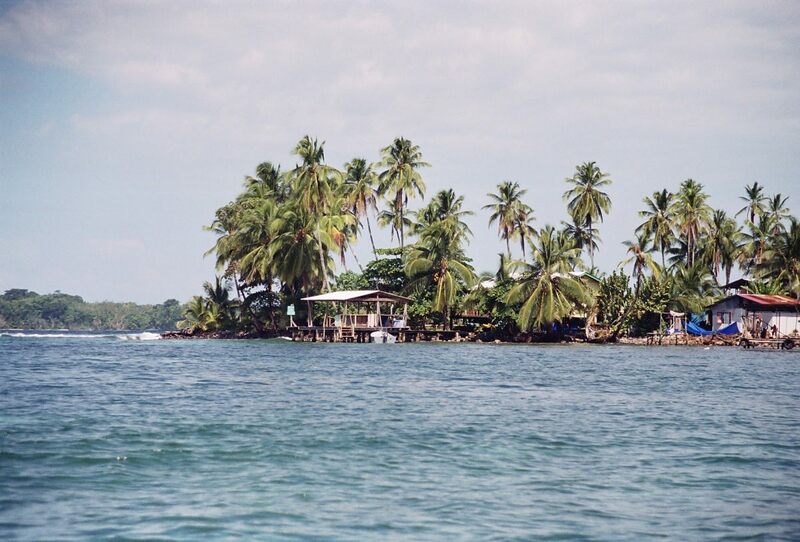 Located 32km from the border, the Archipelago de Bocas del Toro consists of six densely forested islands. 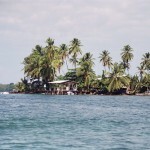 Isla de Bastimentos, Panama’s oldest marine park and our destination, is one of the most beautiful places we have ever visited. Low-key development has maintained the charm of small-town Caribbean life and the absence of mega-hotels has preserved the archipelago’s idyllic beauty. 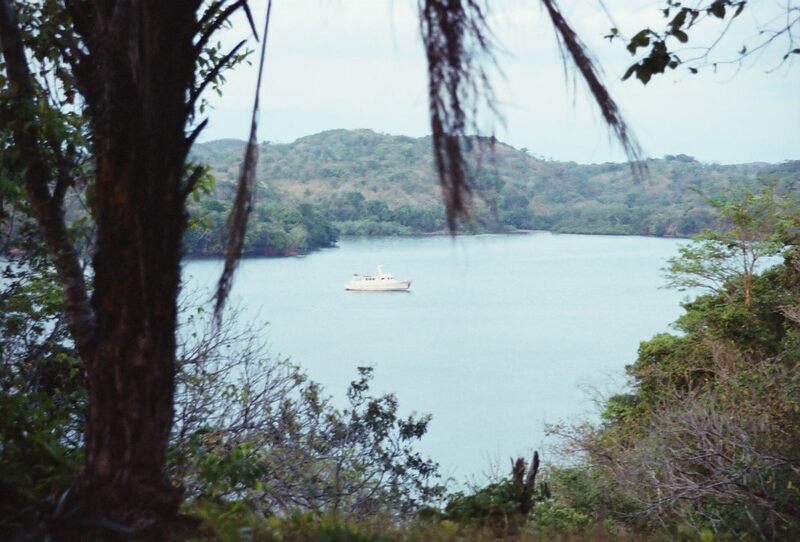 The laid-back Caribbean vibe goes hand in hand with the archipelago’s spectacular natural setting. The islands are covered with dense jungles of vine tangles and forest palms that open up to pristine beaches fringed by reeds and mangroves. Beneath the water, an extensive coral reef ecosystem supports countless species of tropical fish and on top of it some serious surf breaks. 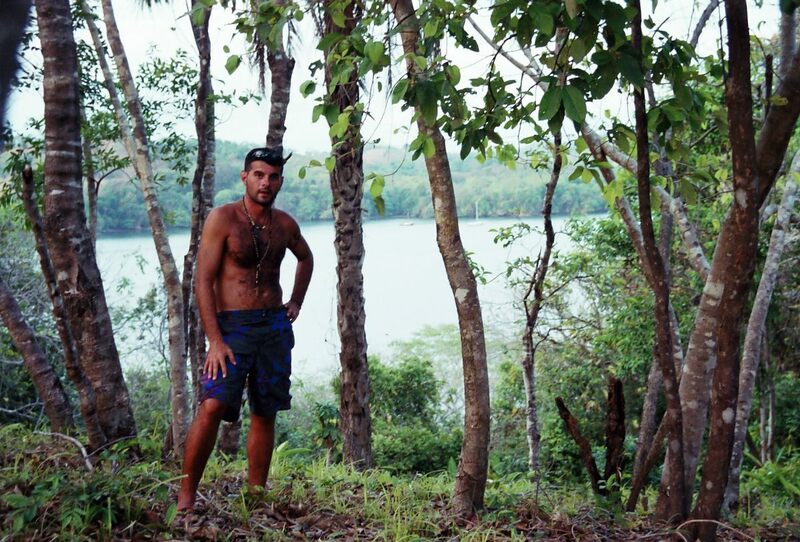 In Bocas, hiking through huge parts of rainforest, only to arrive at an empty stretch of wave-pounded shore on the other side of the island, is pretty much a standard daily program, adding to that the magnificent food that you can eat at one of the fish restaurants over the water. I wish I could remember the name of the one we used to go to because it was really special. There you have the best place to lie back and enjoy the simplicity that life has to offer. 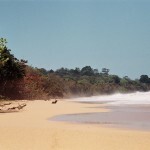 Further away from Bocas, blue-green seas, foggy highlands and snaking rivers that run through a great tropical wilderness is the main scenery that you face travelling the country. 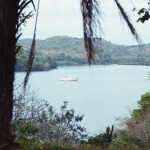 This is Panama as the explorers found it, and as much of it remains today. 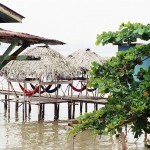 Many outsiders assume that Panama is all about its capital and commerce. 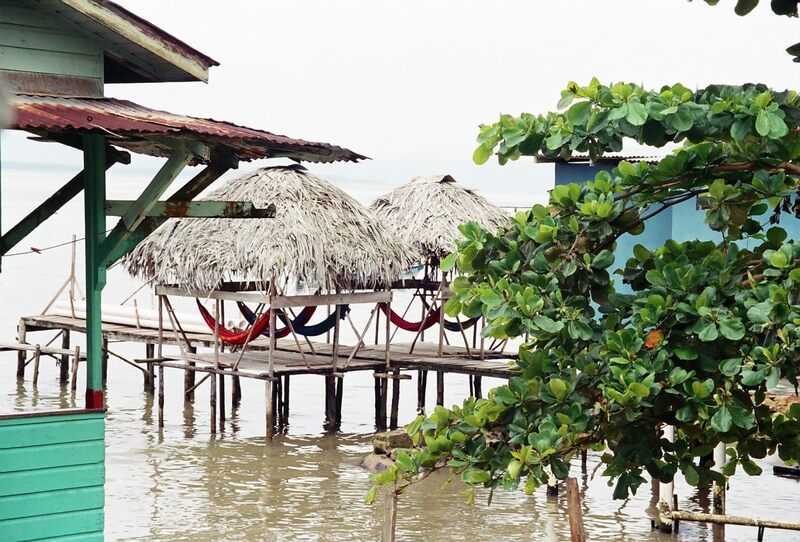 Until its anticipated tourism boom explodes, however, Panama remains accessible to backpackers on a budget, and there’s no shortage of beaches, mountains and rainforests to explore. Parque Nacional de Baru is home to Panama’s only volcano and some incredibly scenic trekking opportunities, while colonial towns, exquisite handicrafts and the country’s friendliest people complete the picture. 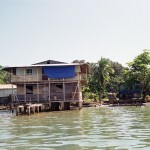 Panama is also home to one of Central America’s most independent indigenous groups, the Kuna, who live autonomously in the Comarca de Kuna Yala, as well as one of the last true frontiers in the Americas, the infamous Darien Province, a still primitive rainforest and a no go zone for everybody since it’s still controlled by bandit groups. Although the canal has defined Panama for the last century, it’s what lies just beyond this engineering marvel that could define the next hundred years. Pristine beaches, lush rainforest and big-city nightlife give a taste of the country’s outstanding assets. 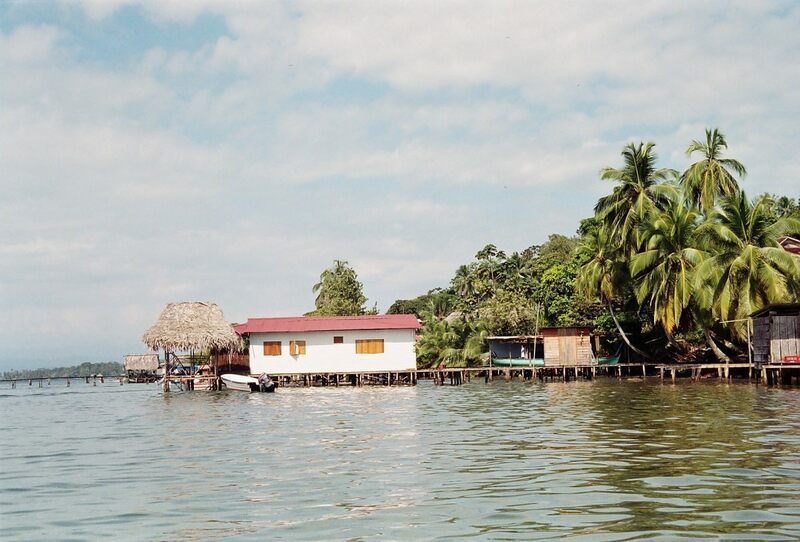 Always a creature of potential, Panama lives with a sharp contrast between its urban and rural counterparts. 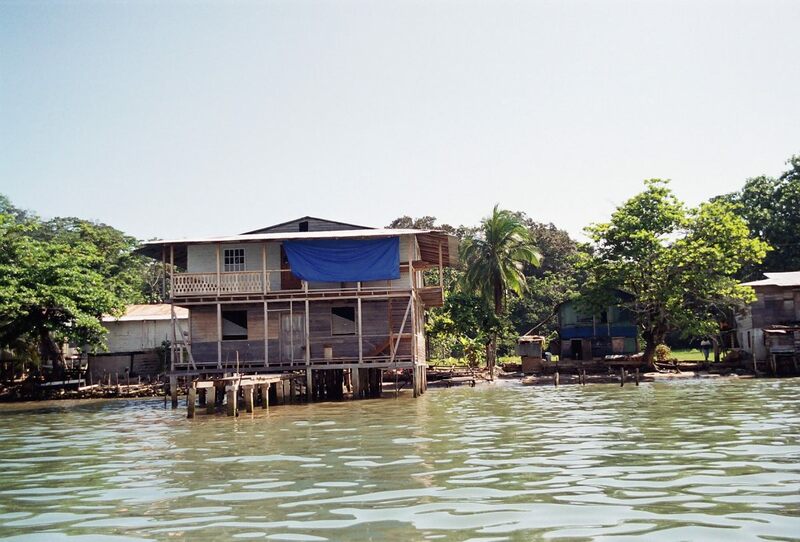 Although we never went there, Panama City is all sparkling skyscrapers, cement mixers and scaffolds, yet an hour outside the capital, indigenous Embera paddle dugout canoes. For Panama, it’s time to get back to natural assets, preserve the indigenous population, multiply the protected areas and say a warm welcome to the 21st century. That will bring back the prosperity and in combination with the Panama Channel, it will put this small country back on the map for good. As for us who have experienced the beauty of it, we’ll keep it as an unforgettable memory and promise to go back.